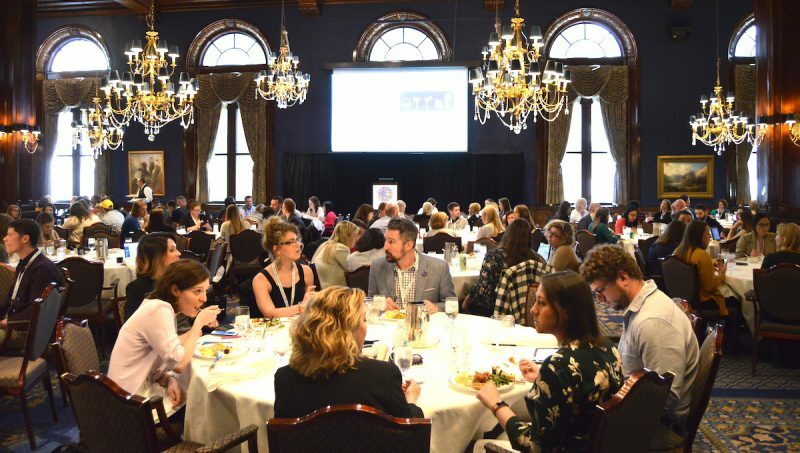 Whether you are the only marketing person or are part of a marketing team at your company, you can translate your experiences at the Social Media Strategies Summit into content and stories that inspire and encourage all your audiences. Inspiration and encouragement are both great ways to recharge your audience’s creativity and your own. That’s why they are included as two important strategies in my new book, Idea Magnets. Based on strategies in the book, here are five-minute exercises that you can do before you arrive to get more content ideas from the conference. 1. Create a personal scavenger hunt for story ideas. Brainstorm 10 or 15 (or more) meaningful topics from the conference that could be of benefit to your audience. You might include: Strongest Insights, Most Valuable Presentations, Speakers You Need to Know About, Incredibly Intriguing Quotes about the Future, etc. Capture your notes related to these topics during the conference and build them into compelling content. 2. Take an informal poll. Make a list of things that your audience wants to know and take a poll among the conference attendees. It doesn’t need to be conference-related. In fact, it can be a great conversation starter if it isn’t. This strategy has a bonus: it creates a fun way to network while you develop content. Collect great quotes you hear at the conference. Note who said each of them and your reactions at the time. Either create a specific place to capture all of them or use a distinctive (and searchable) word or symbol to highlight them in your notes. Post-conference, develop a blog featuring all your favorite quotes. You can also transform them into memes or graphics using apps such as Word Swag or Typorama that you post later on social networks. 4. Highlight other attendees and their perspectives. Before the conference, develop several open-ended questions that will stimulate great responses and resonate with your target audiences. During the conference, ask other attendees these questions. Compile the most intriguing responses in a blog post or compilation video that you share. 5. Showcase the conference’s stand-out speakers. Review the conference agenda upfront and identify the presentations and presenters who will share stories to pique your audience’s interests. Reach out to these speakers in advance. Ask about interviewing them while you are at the conference. Use the interview to feature these speakers in your social media spotlight, sharing their stories through live videos, podcasts, or blogs you create for your brand’s audience. If you’re like me, you’ll leave the Social Media Strategies Summit with tons of notes, quotes, photos, and video. Your brain will be zooming with creative ideas. When you get back home, don’t feel like you must share all the ideas with your audience right away. You can spread the stories out over time. Continue to inspire and encourage your audiences for weeks and months – all from just a few days at the Social Media Strategies Summit. Mike Brown is an author and strategist who specializes in operationalizing design thinking. His latest book, Idea Magnets, helps dynamic leaders to cultivate extreme creativity and innovative success throughout organizations. 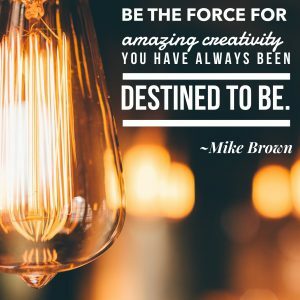 Mike founded BrainzoomingTM, where his customized, collaborative approach to strategic planning, branding, and content marketing has placed him at the forefront of organizational transformation. 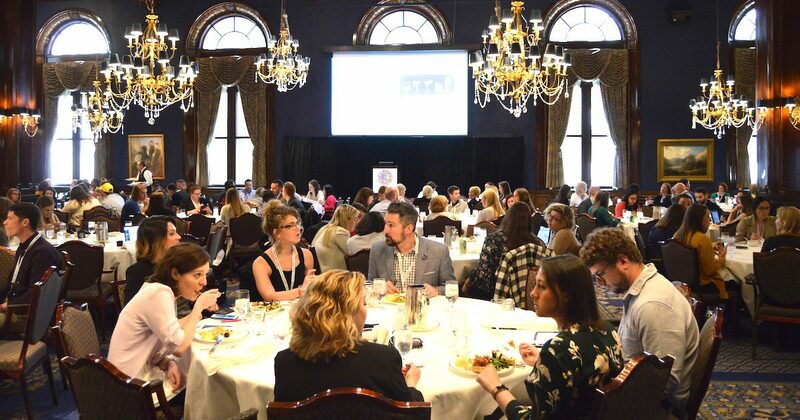 Editor’s Note: Mike Brown, founder of Brainzooming, will emcee the Social Media Strategies Summit in New York City as well as present the pre-summit workshop Wednesday, October 10: Finding and Sharing Your Brand’s Extraordinary Stories on Social Media.